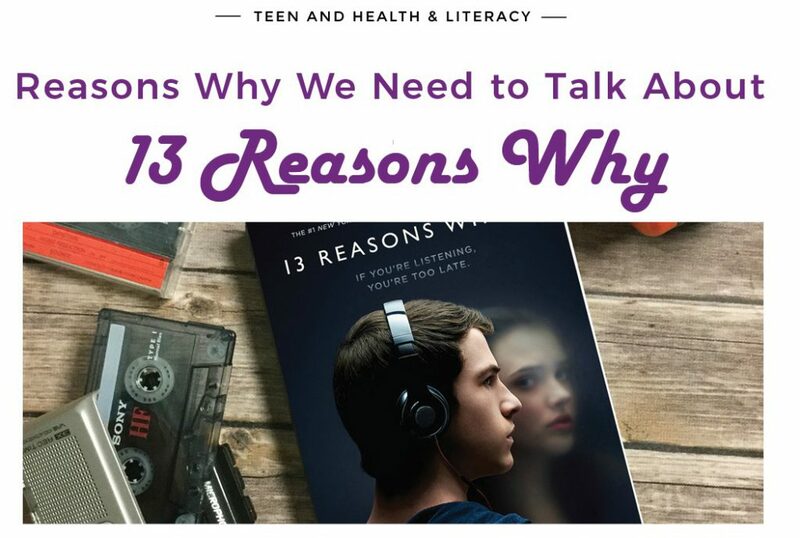 On May 31st we held an open forum for teens, parents, caregivers and educators on the topic of suicide and 13 Reasons Why. Experts from NAMI Maine, SARSSM, YAAPP, and others were on hand to discuss the Netflix series and the YA novel it is based on. The story revolves around a 17 year old girl, Hannah Baker, who commits suicide. She leaves behind audio recordings to 13 people she perceives as playing a role in her suicide. Due to the realistic and graphic depictions presented, we wanted to create a resource library for parents, teens, caregivers, and educators to refer to. We will update this list as needed.